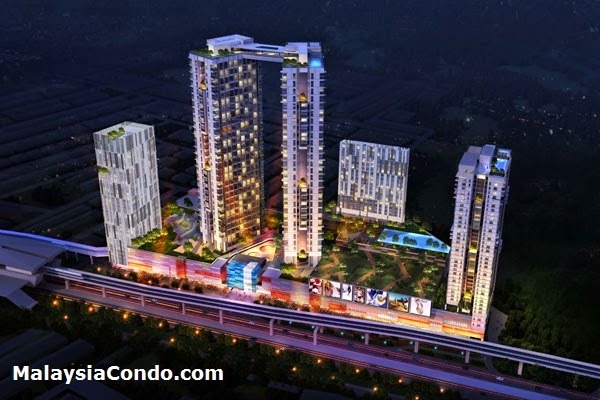 EkoCheras is a state of the art eco-friendly mixed development commercial hub located right next to Jalan Cheras. 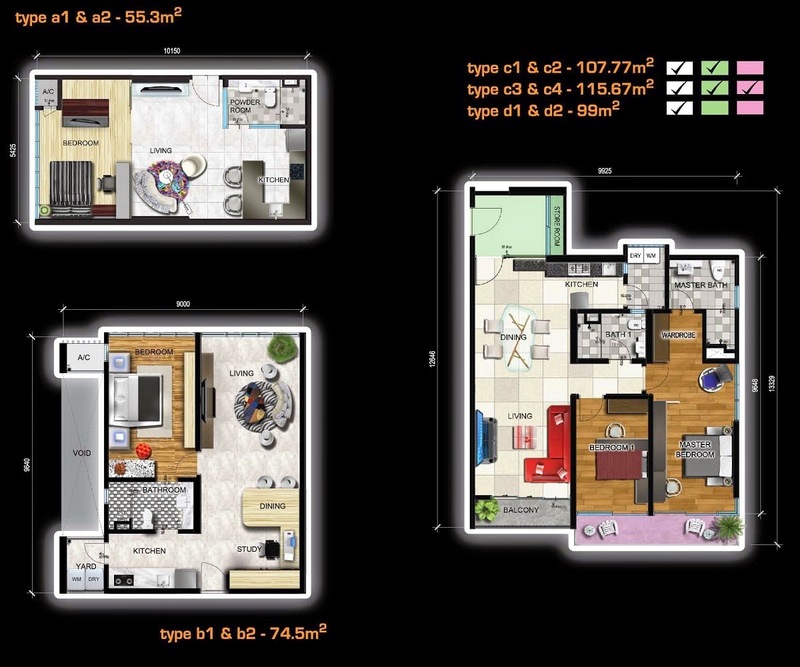 Located 9KM away from KLCC, the development is considered just outside the city centre which makes it ideal for daily commute and is close enough to the city centre for business. 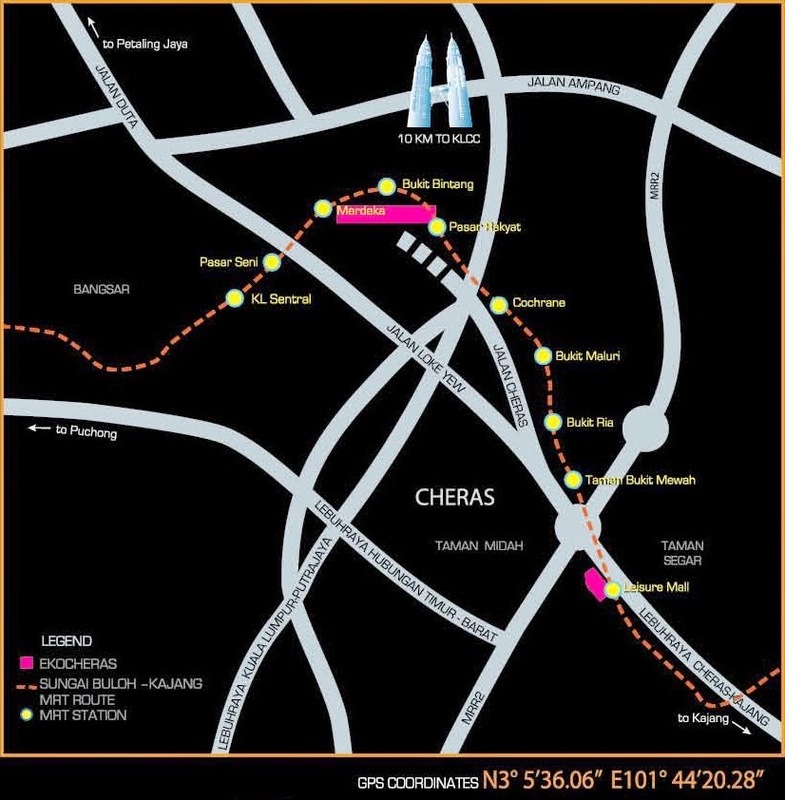 The new Cheras MRT station will be right at your door step, making every day business thrive and commute in the city a breeze. 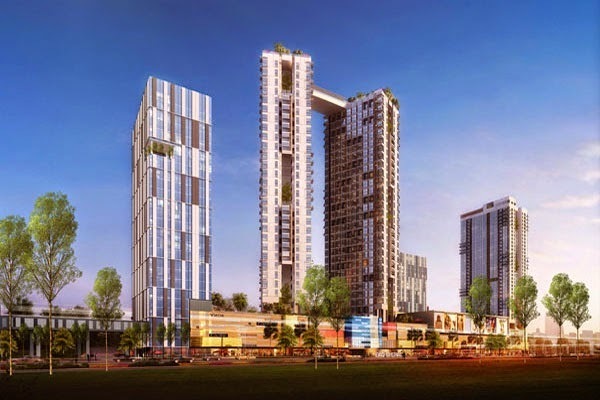 With Tesco, Leisure Mall just a stone’s throw away, EkoCheras boost a perfect starting place for young entrepreneurs and families likewise. 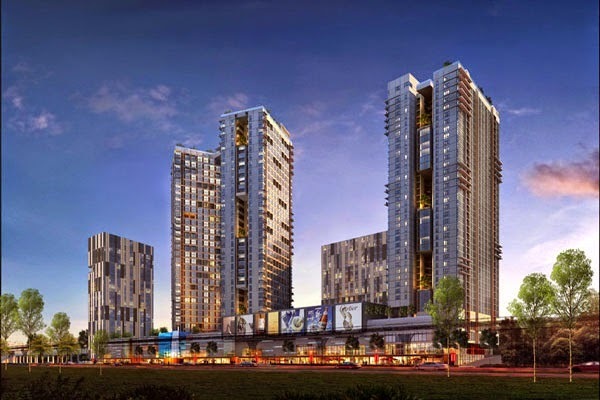 With two distinctive twin towers and a sky bridge spanning across the top floors, EkoCheras aims to be the icon in Cheras. 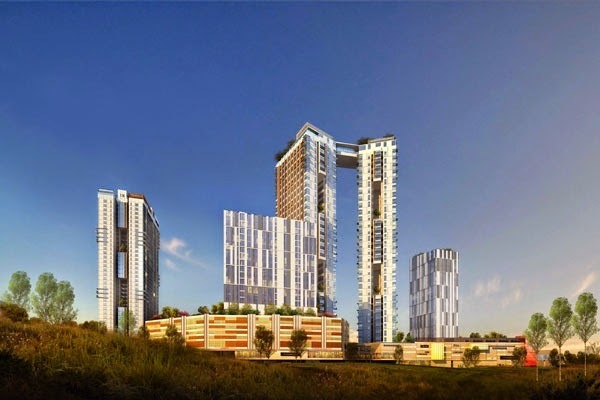 Within EkoCheras there are 63 units of four to six storey shop offices, one 15 storey office plus showroom tower, approximately 1800 units in 2 towers of SOHO (Tower J & Tower H) and two towers of serviced apartments (Tower E). 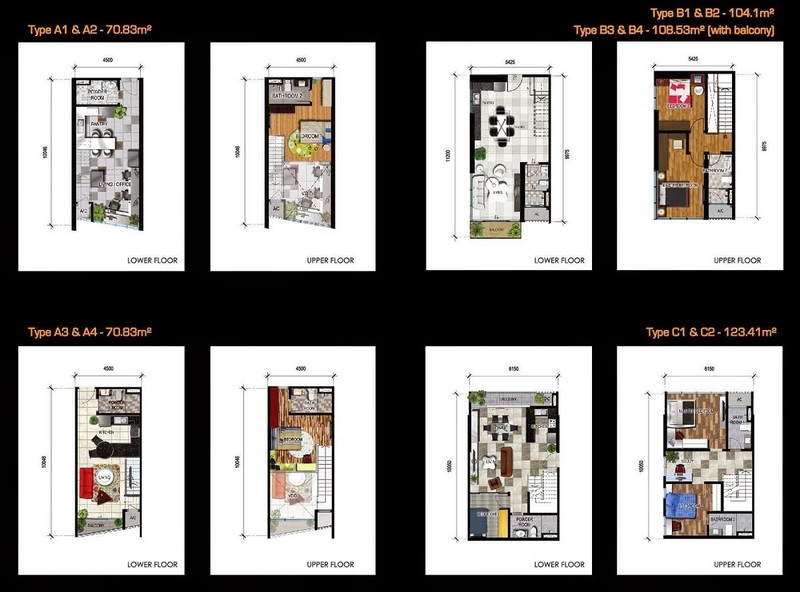 Food and Beverage outlets on the lower levels will provide convenience to the office dwellers and residents in the apartments. Since trees and gardens are crucial but rare in the city, EkoCheras will be incorporated with a green linear park and sky gardens. The green linear park will span the front length of the whole development and separates the hustle and bustle of city life of Jalan Cheras and the development with green Lush Park where the public can enjoy. Big open courtyards at the commercial area with greenery and water features bring in natural lighting and ventilation. 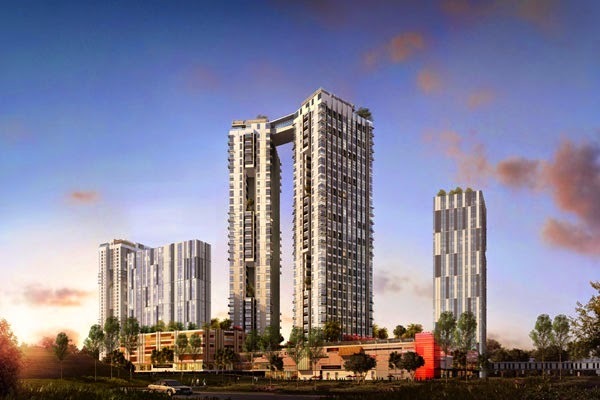 In fact, EkoCheras is going to be the new exiting lifestyle landmark for Cheras as there is no other similar development nearby.